Went to Costa Rica with three of my friends and had a great time. 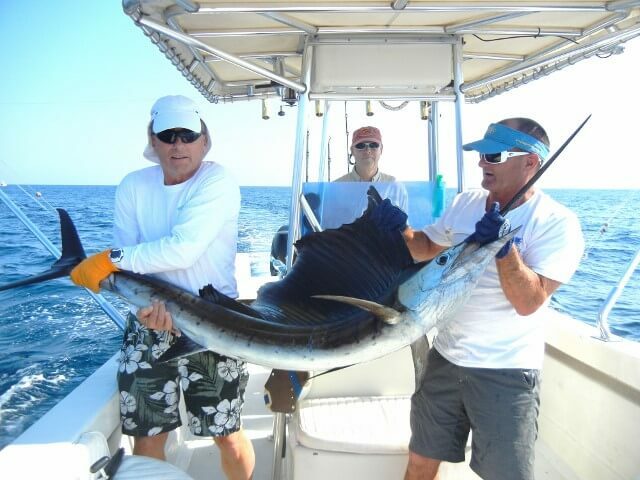 We managed to catch thirty one of these big sailfish and nine yellow fin tuna in four days of fishing. What a wonderful week. Now back to work.